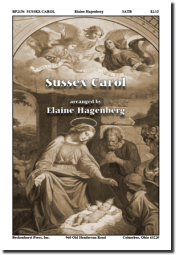 A brilliant arrangement of the traditional English carol for SATB choir and piano or optional chamber orchestra. This piece is high, joyful energy from start to finish. You will want to program this year after year.